For those of you who don't keep up with the latest in technology, it was recently announced that NASA has perfected a new water purification system that collects astronauts' urine and turns it into drinking water. NASA needs this technology because water is one of the most cumbersome and expensive payloads for manned space missions, approaching a cost of $40,000 per gallon. This new water recovery system, which will be located on the international space station, will cut the volume of water hauled into space by two-thirds, freeing up room on the space shuttle for four more astronauts. 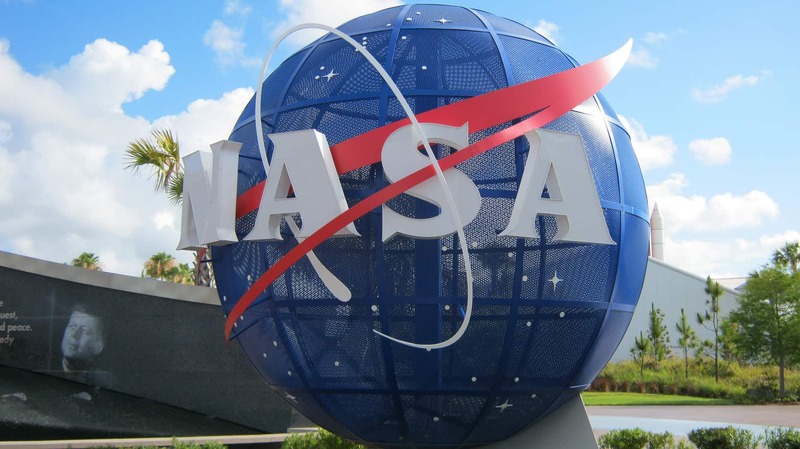 This was all interesting when I read it in the newspaper, but I wondered what was the story behind the scenes at NASA, and how they developed this urine purifying devece. For those of you who would also like the inside story, urine luck, because the Sober Brewer's inside sources run deep at NASA. One of the engineers working on the project agreed to speak to me on the record. Dr. Irwin P. Freely Pee hD informed me that the idea for the purification system was spawned during a night of heavy drinking at the Sugar Shack in Tempe, AZ. Dr. Freely and his other NASA cohorts decided to try and sober up by switching to American light lagers. Dr. Freely got a bottle of Coors light and took a drink. "It tasted as though someone had just peed into my mouth... How can a brewery take clean drinking water and turn it into urine?" And that, Freely said was the genesis of the idea. "What we did at NASA was what you laypeople might call 'hijacking technology' while we call it reverse engineering." Freely continued, "The good folks at Coors have been changing water to urine for decades, we can just follow that pathway backwards." I thought it was fascinationg how once again the American macrobrew industry is helping advance civilization. The Sober Brewer salutes you Coors light, and your contribution to the space program. After all this I asked Dr. Freely how the recycled urine tastes, he said that it is ninty-nine percent pure but it has a little Tang to it. the guy in the middle of the top row was from my hometown. does that make me famous?